How Can You Defend Yourself If You Don't Know What's on the Horizon? You Need Cyber Threat Intelligence. Cyber threat intelligence personalized for your business. 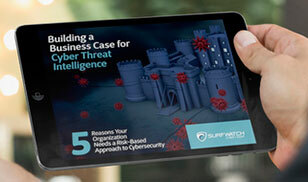 "SurfWatch serves as our threat intelligence team, providing us with critical link analyses and insights to proactively address any potential cyber threats to our customers and our business. 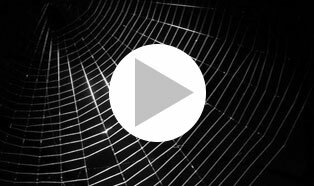 Knowing what cyber threat and Dark Web activity is occurring helps us ensure the safeguarding of customer information and focus our cybersecurity efforts in the right areas." 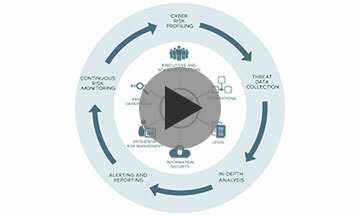 Let us be your instant threat intelligence operation.